I am all about discussion in the classroom. I enjoy hearing the students talk back and forth and participate in meaningful conversations. Learning how to effectively communicate is a life skill and I want to help my 3rd graders develop this skill. The other day the students were participating in a number talk, where they share strategies they used to solve a math problem. While we have talk moves that help foster positive interactions, we don't always follow the "raise your hand before you speak" rule, but instead will banter back and forth. I see this as more real life application since we don't go around raising our hand every time we want to talk to somebody in the real world. During this particular number talk, a student shared a strategy that many did not agree with and they were quick to say so. The student shared that they almost felt attacked by all who were quick to comment about what was wrong with his idea. This led to a teachable moment as we discussed how it is okay to argue, but it is all about how you go about doing it. Some students related this to arguing with their parents and how they would get in trouble for talking back to them. But then others pointed out that if perhaps the students talked to their parents calmly, asked questions, or shared how they felt about something, that their parents may not think they were arguing. We discussed different ways we could express that we disagree with somebody without being disrespectful or hurting the other person's feelings. The students had some great ideas as far as watching how loud their voice was, choosing their words carefully, and even talked about body language. I was impressed! 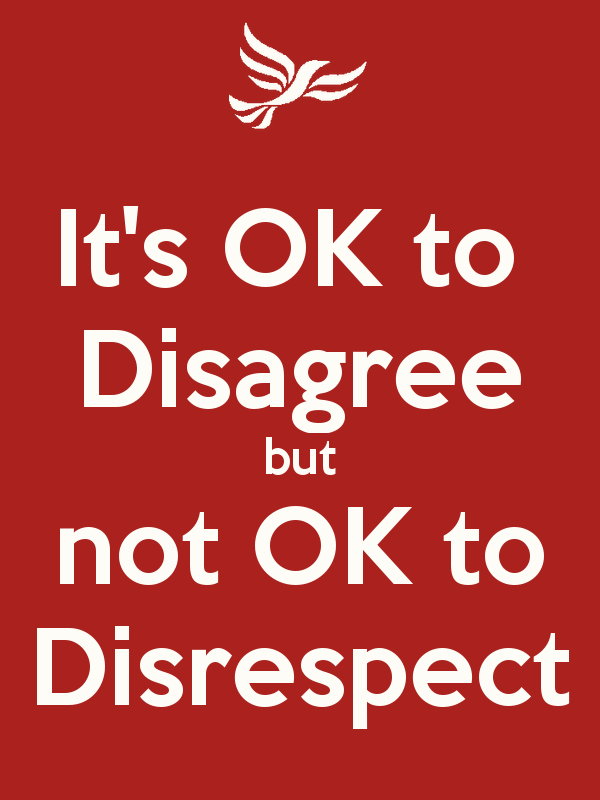 It is important that we teach our students that it is okay to disagree and argue a point. We want them to critically think, make judgements, and stand up for themselves and what they believe. How will they learn these skills if we never give them an opportunity to question?